The restaruant was opened by Frank and Florine Saputo in 1948. 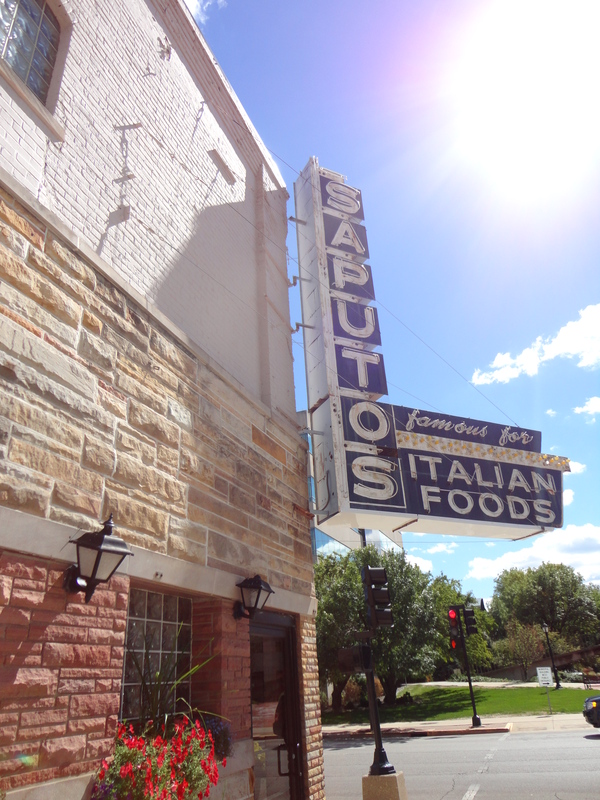 Saputos features Southern Italian cooking with recipes that have been in their family for four generations. We have spent many a New Year’s Eve, birthday and other celebrations at this one of a kind restaurant. Saputos is a favorite place for Capital City politicians and those that perform at the nearby Convention Center. Located at 801 East Monroe in Springfield, call 217-544-25423 for reservations or details when visiting the Land of Lincoln.